When it comes to embedded software, security matters. Read the following whitepapers to learn about: securing your embedded systems, MISRA coding standard, and using static analysis to overcome the challenges of reusing code. Programming Research Ltd (PRQA) helps its customers to develop high-quality embedded source code—software which is impervious to attack and executes as intended. TiePie engineering recently introduced a new four-channel, high-resolution, USB 3.0 oscilloscope. Featuring TiePie engineering’s SafeGround technology, the Handyscope HS6 DIFF is available in models with sampling rates from 50 MSps up to 1 GSps. SafeGround enables you to use the oscilloscope inputs both as single ended and as differential. When SafeGround is active and you accidentally create a short circuit, SafeGround disconnects the ground of the input channel without damaging the oscilloscope or PC. 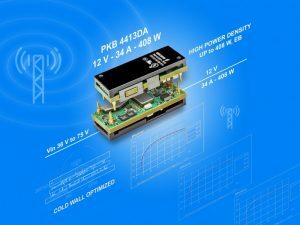 Ericsson’s PKB4413DA is a low-profile, 408-W DC/DC converter module well suited for high-power, high-performance applications. 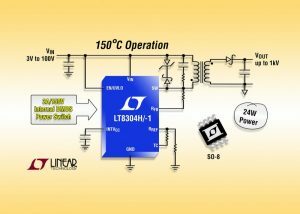 Intended to provide point-of-load (POL) DC/DC converters with tightly regulated 12-V output at up to 34 A, the PKB4413DA’s five-pin, 1/8-brick footprint is compatible with the Distributed-power Open Standards Alliance’s (DOSA) standard. In addition, it has a full 36 to 75 V telecom input range. 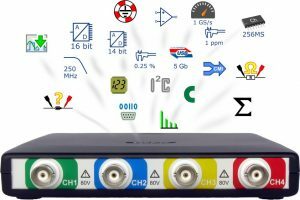 This combination makes it ideal for intermediate bus conversion in information and communication technologies (ICT) applications. Efficiency can be up to 96% with a 48-V input and 12-V output at half-load. The PKB4413DA costs $36.15 in OEM quantities of 1,000 or more. 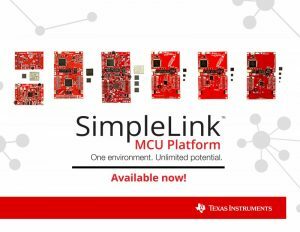 Texas Instruments recently announced its next generation of Wi-Fi hardware and the new SimpleLink MCU platform. The products include the SimpleLink Wi-Fi CC3220 wireless MCU and CC3120 wireless network processor. Designed with security in mind, the CC3220 products are built with two separate execution environments within a single chip. 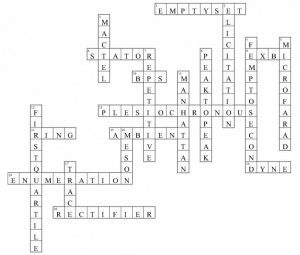 The answers to Circuit Cellar 321‘s crossword are now available. eSOL recently released eMCOS POSIX, which is a POSIX-compliant profile for eMCOS. 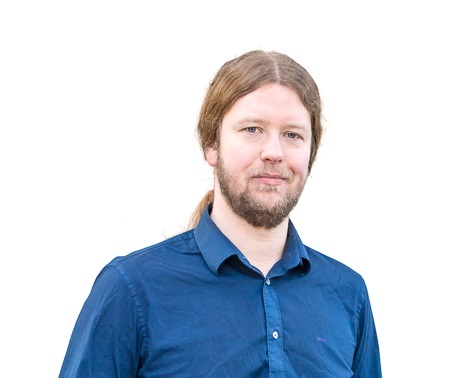 The eMCOS POSIX accelerates R&D and shortens product development time with Linux software assets and engineering resources, including open source software (OSS) such as the Robot Operating System (ROS) framework for robotic control and the Autoware software for autonomous driving systems. eMCOS POSIX provides superior real-time capabilities for embedded systems that require a high level of computing power and operate on an autonomous and distributed basis. Applications include autonomous driving systems, industrial IoT systems, advanced driver assistance systems (ADAS), AI, and computer vision. eMCOS is a POSIX-compliant RTOS that complies with POSIX 1003.13 PSE 53. It provides full support for multiple processes and threads, loadable processes, and shared libraries. It also offers a multiprocessing environment for multicore systems with distributed memory, allowing the use of POSIX inter-process communications (IPC) for communication with different scheduling clusters and hardware clusters. Conventional RTOSs use a single kernel to manage multiple cores. In contrast, the eMCOS employs a distributed microkernel architecture with a separate microkernel installed on each core. Thus, it can support different numbers of cores as well as heterogeneous hardware configurations with a variety of device architectures (e.g., FPGAs, GPUs, and microcontrollers with on-chip flash memory). Along with eMCOS POSIX, eMCOS is made up of a number of profiles, including the eMCOS AUTOSAR profile for AUTOSAR. By selecting the appropriate profile to suit system requirements, it is easy to configure distributed systems that combine POSIX and AUTOSAR applications running on separate processors. Supported devices include the Kalray MPPAR-256 and Renesas Electronics RH850 series. Because eMCOS is not designed for particular processor architectures or instruction sets, support for other processors will be added in the future. 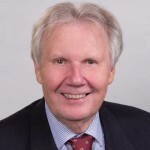 QuickLogic Corp. recently announced the release of its new Aurora software, which enables SoC developers to evaluate the integration of embedded FPGA (eFPGA) IP into devices designed for different Global Foundries process nodes. The Aurora eFPGA development tool supports design implementation from RTL through place and route. It enables SoC developers to determine the amount of eFPGA resources needed to support a design (including logic cell count, clock network requirements, and routing utilization) and also provide the estimated eFPGA die area associated with those resources. The current version of the tool supports GF’s 40-nm node. Support for the 65-nm node and 22FDX (FD-SOI) platform will be released in the future. 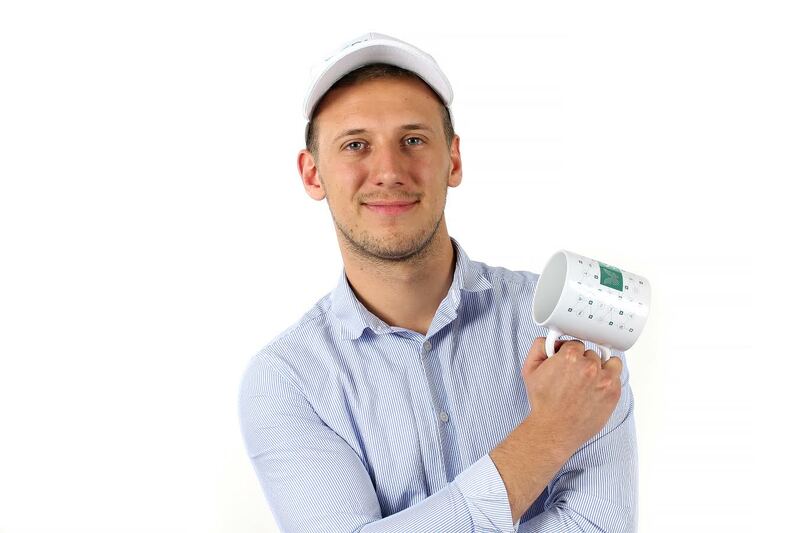 Antenova Ltd recently announced a new Narrow Band IoT (NB-IoT) standard.The compact 20 × 11 × 1.6 mm antenna is easy to integrate onto a small PCB. 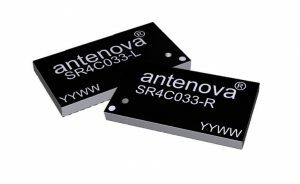 The Latona SR4C033 chip antenna is a member of Antenova’s lamiiANT antenna family. The embedded NB-IoT antennas are designed to be easily integrated onto a host PCB for a wide variety of IoT projects. 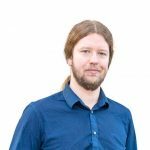 Last November, we published engineer Alex Bucknall’s essay “Taking the ‘Hard’ Out of Hardware.” We recently followed up with him to get his thoughts on the future of ‘Net-connected wireless devices and the Internet of Things (IoT). The Swatch Group recently introduced the smallest Bluetooth chip on the market. 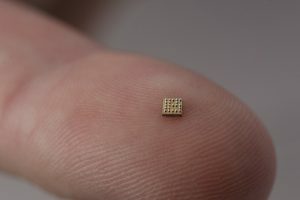 Designed by EM Microelectronic, Swatch Group R & D, and the Swiss Center for Electronics and Microtechnology (CSEM), the compact chip is well suited for portable devices and IoT applications. Smallest Bluetooth chip on the market. Officially qualified to meet the latest Bluetooth standard, version 5.0. Consists of more than 5 million transistors on a surface of about 5 mm2. Saelig Company recently introduce the Cambrionix ThunderSync16, which provides 16 USB2.0 ports and a Thunderbolt host connection capable of transfer speeds of up to 20 Gbps to allow large data transfer in the shortest possible time. For data syncing requirements, the Thunderbolt’s data transfer speed delivers a greatly increased data transfer rate between a host Thunderbolt connection and 16 attached devices than a USB2.0 connection. Speeds up situations needing large data transfer (e.g., video file uploading or operating system updates) when the data is required to be loaded in the fastest possible time. Supports universal, intelligent charging of USB ports at up to 2.4 A simultaneously. It can be daisy-chained via the dual Thunderbolt ports. Supplied software displays the charging status in detail. An API is also provided for software automation scripting, essential for software QA and mobile phone remarketing companies.